SAVE $1200 AND INTEREST FREE FINANCE AVAILABLE! This commercial Zero Turn is a combination of powerful Vanguard 23HP Commercial V-Twin engine and 48" fabricated deck. 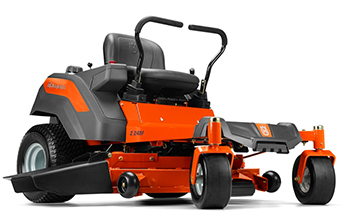 In addition to that it features Electric clutch, Dual Hydro-Gear EZT, 3 blade cutting system and hour meter. AMAZING DEAL BUT LIMITED STOCK! BUY TODAY! 12 MONTHS INTEREST FREE FINANCE AVAILABLE. Displayed in store and ready to take home today!